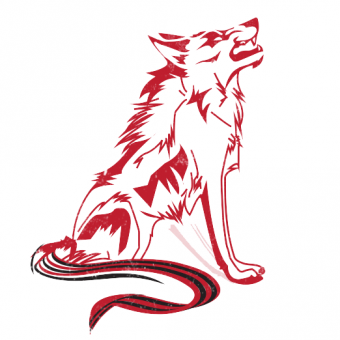 Your use of www.whipsbywolf.nl (the ”site”) and any and all other content, information, products and services offered on or provided by or through the site or otherwise by Whips by Wolf, is voluntary and solely at your own risk and responsibility. Whips by Wolf is not responsible or liable for any loss, damage, injury or health problems that may result or arise from your use of the site, any information obtained from the site, and/or any other content, information, products or services offered or provided by or through Whips by Wolf. Whips by Wolf assumes no responsibility for unsafe, improper or illegal use of these items. The products sold on www.whipsbywolf.nl are for use by consenting adults as fashion accessories, decoration and/or sexual toys. Please remember to always play safe, sane and consensual! If you have any questions regarding these policies please feel free to contact us!